Taxation is an important policy tool for promoting revenue mobilization and economic development. However, it also has important implications in terms of inequality: not only does it determine the amount of revenue available for investing in public services and redistributing resources from high- to low-income citizens, it also determines who in society pays to generate that revenue. Recently inequality has increased in many countries across the world. 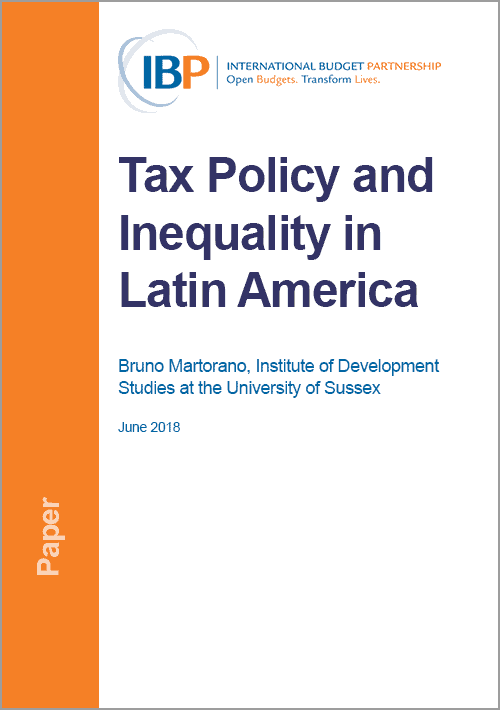 As a result, the redistributive role of taxation has reappeared as a central element of policy discussions and research analyses. 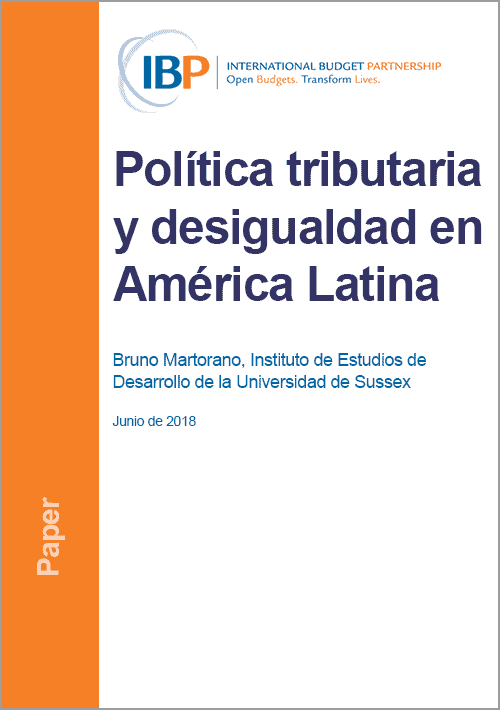 This paper (available in English and Spanish) contributes to the debate by focusing on the case of Latin America. It describes the evolution of taxation and its redistributive implications for the region over the last few decades.